Keep up-to-date with all the latest news, investments, recruitment drives and projects here at Armstrong Group. 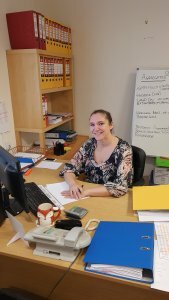 This year Emma Highton from our accounts team is raising money for an amazing cause. Movember. 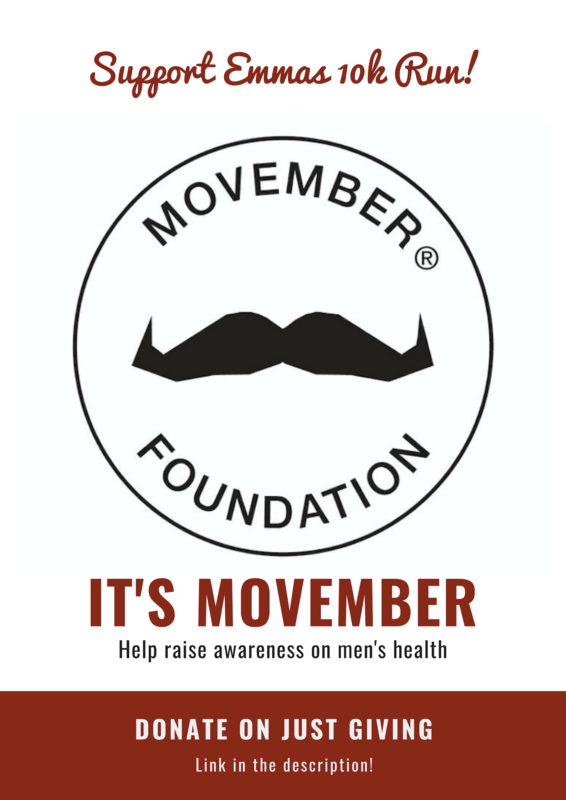 Movember is the leading charity changing the face of men’s health. They are addressing some of the biggest health issues faced by men: prostate cancer, testicular cancer, and mental health and suicide prevention. They know what works for men, and how to find and fund the most innovative research to have both a global and local impact. They are independent of government funding, so they can challenge the status quo and invest quicker in what works. In 15 years they have funded more than 1,200 men’s health projects around the world. By 2030 they aim to reduce the number of men dying prematurely by 25%. Emma will be undertaking a 10k run to raise money for such a great cause. You can donate to her just giving page HERE. Emma is due to run the 10k on the 18th of November and everyone at Armstrongs wishes her the best of luck. This year will be the fourth year that Emma has completed the 10k run in support of Movember. This is not the first time members of our accounts team have raised money for charity. As a Result, Macmillan Cancer Research and Theo’s Warriors have benefited from their efforts. You can keep up to date with all our latest news from our community and more here.